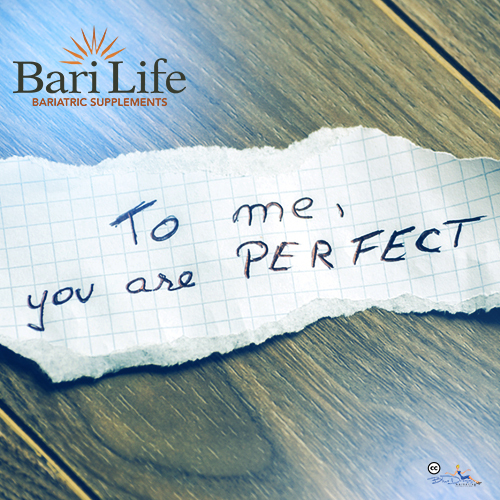 Our Little Bari Life Vitamin Company Serving Up Your Dose of Motivation! We may be a vitamin and supplement company, but we also know motivation goes hand in hand when making the right choices for your best life. So today we would like to share with you our top motivational phrases to compliment your vitamin supplementation! Fuel Your Body WIth Great Vitamins, Your Body Deserves Healthy Fuel! It Takes 72 Muscles to Frown, But Only 13 to Smile! There are many more motivational quotes out there that are inspiring. Share with us yours on our facebook community!